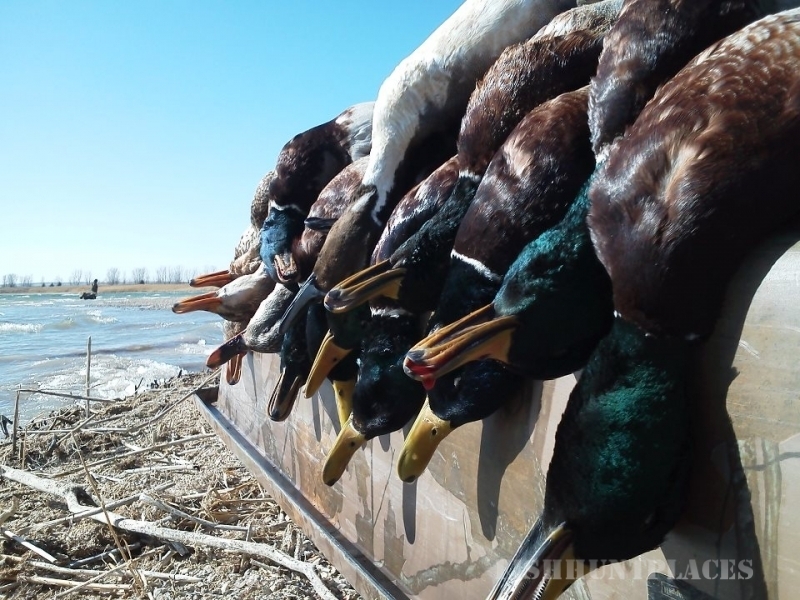 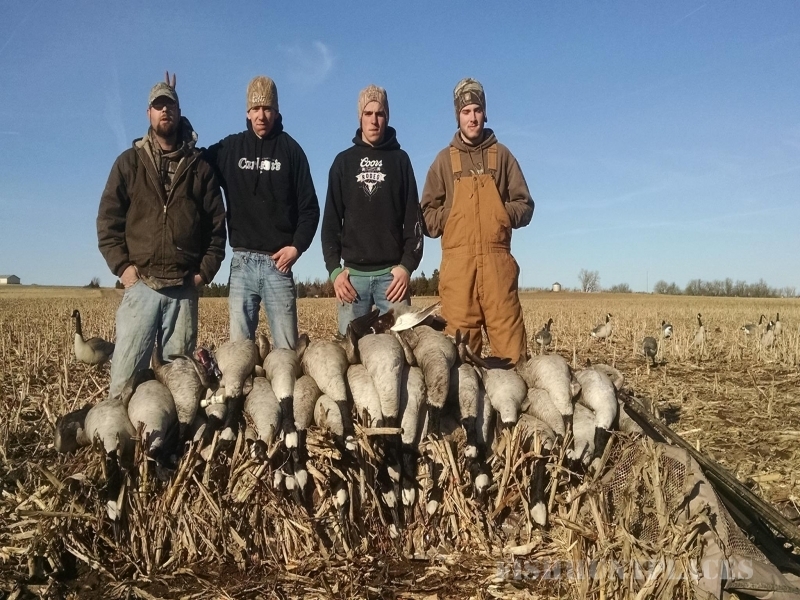 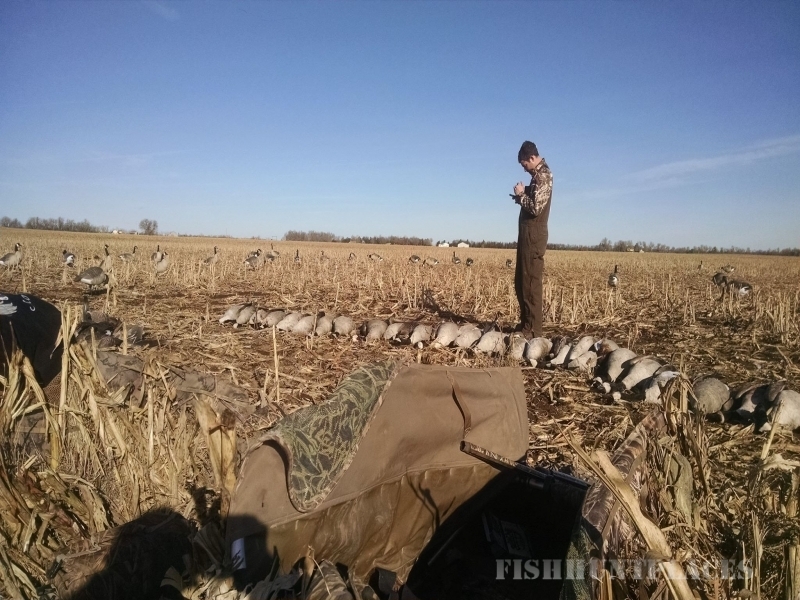 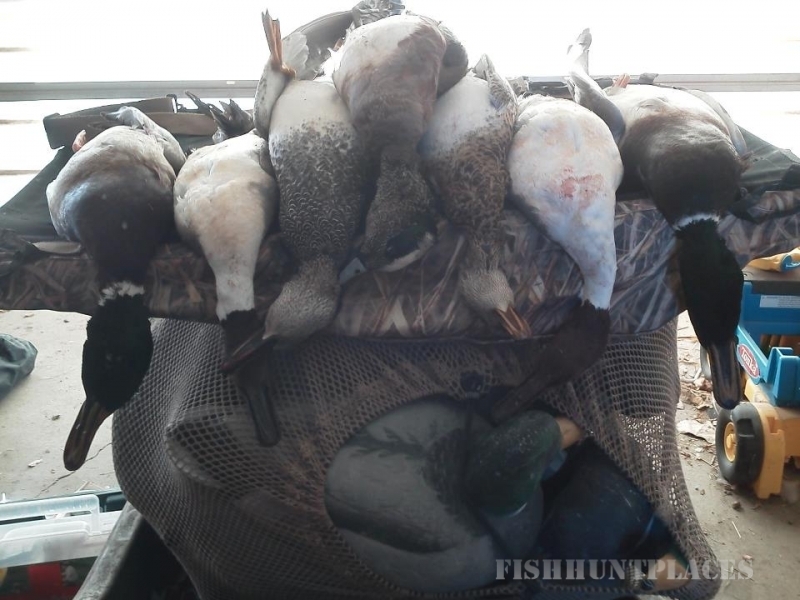 Kansas Duck or Goose Hunts - Our guides have been hunting ducks and geese for over 12 years now, with access to over 20,000 acres of great waterfowl hunting land at our disposal we can get the feet down and guns up! 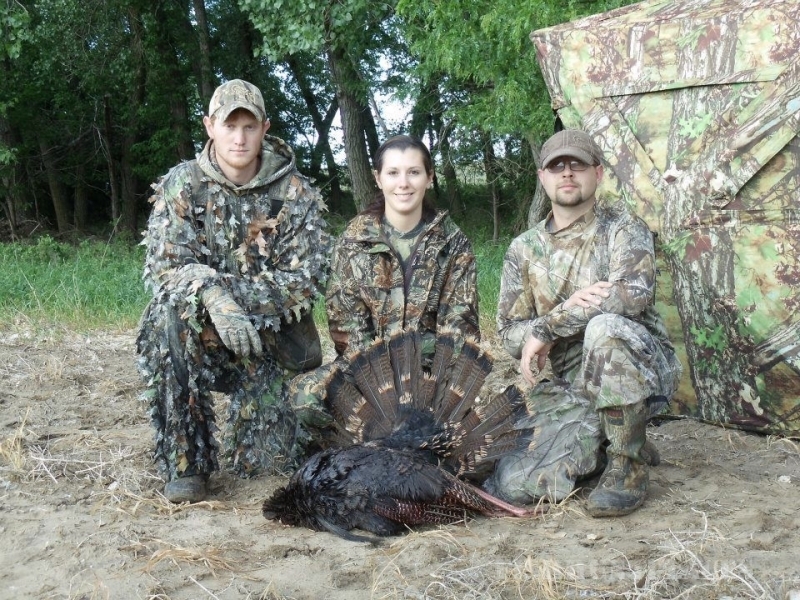 Kansas Turkey Hunting - With over 25 years of Kansas turkey hunting experience between our guides and 9,000+ acres at our disposal, you can rest assured that those toms will be drummin' to the beat of your shotgun! 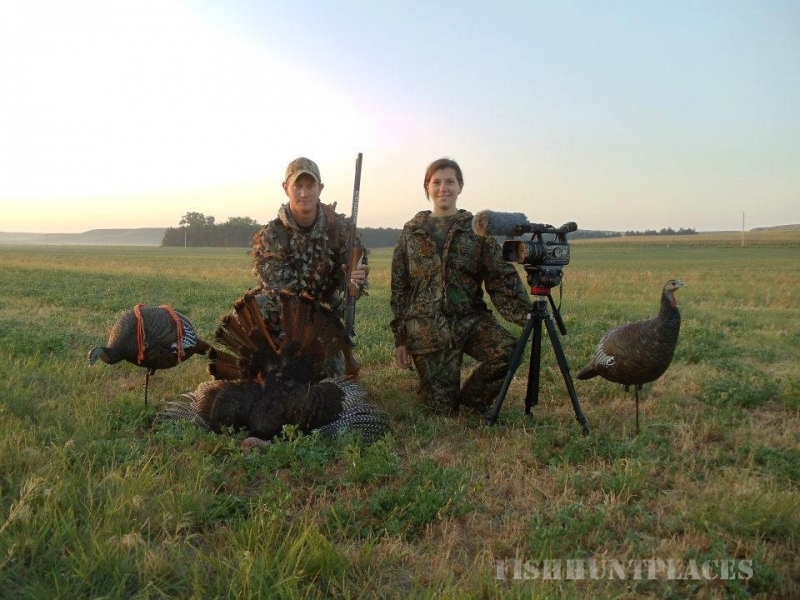 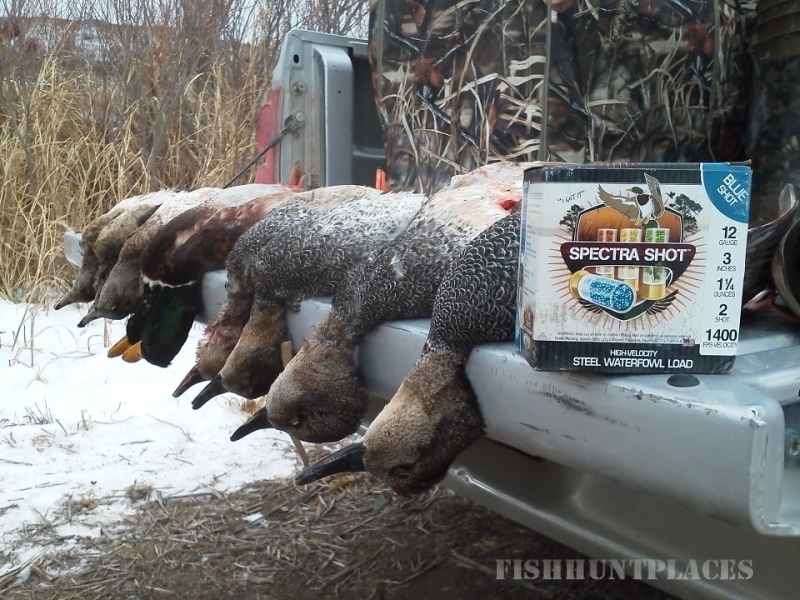 Kansas Pheasant Hunting - Our World Class Pheasant hunts are conducted by Lasada Sporting Clays. 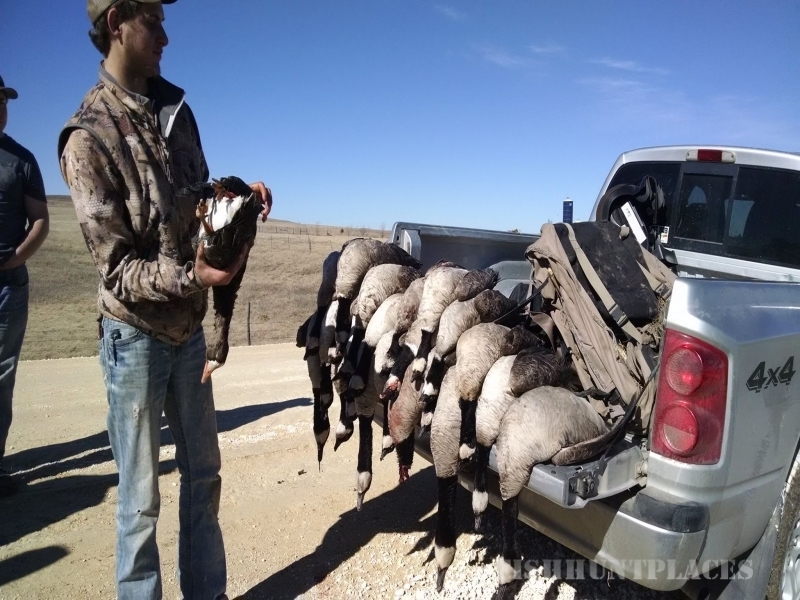 After guiding pheasant hunts for over 22 years the guides at Lasada know how to get you on birds but you better book early, they fill there season fast!